At Zenith Schools, you’ll be greeted by an outstanding team of educators and administrators who are ever willing to assist and guide you and your children throughout their academic journey with us. To be successful in today’s world, learners will need in-depth knowledge and skills in their educational journey. Zenith emphasises on creating not just a smart student, we foster our students to be successful individuals by incorporating fun into learning. Our child-centred approach allows us to explore each of our students’ interests and nurture them towards their career interest and goals. We identify each child’s weakness, work along throughout their education journey at Zenith and turn it into their strength. 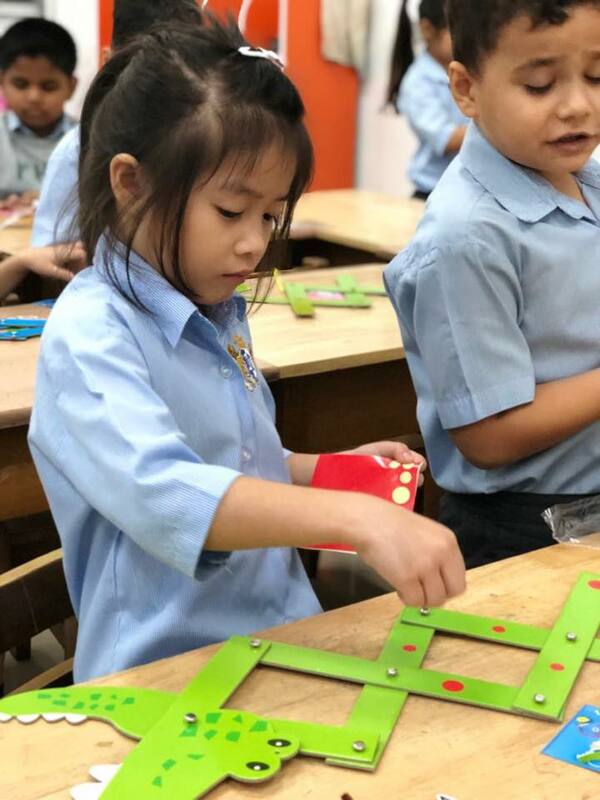 With the experience of operating Zenith International School (White House campus) in Seremban, Zenith Schools caters to children from the ages of 7 to 17 years and follows the Malaysian National Curriculum (KSSR and KSSM). To add-value to our curriculum, we blend components of the UK and Singapore syllabus. Our small class sizes enable our teachers to monitor and assess individual needs & progress of our students. Our Free Clinical classes assists students in solving their weaknesses in subjects and/or topics. Besides academic, we prepare students towards a global community in terms of character, personal attributes and communication skills. An award winning school in both academic and industry, Zenith guarantees a memorable, joyful and successful learning journey throughout your child’s education, from Lower Primary right up to their Upper Secondary.